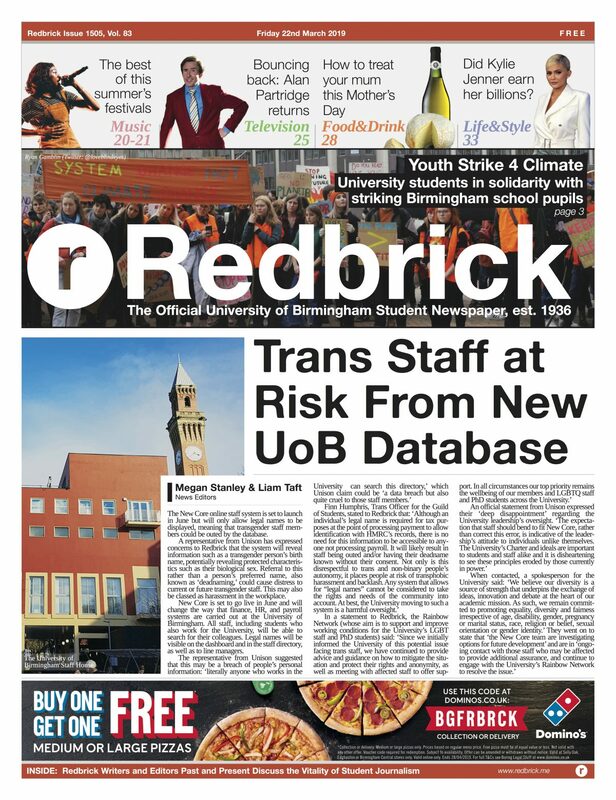 It has been a good day for students calling for more study spaces. 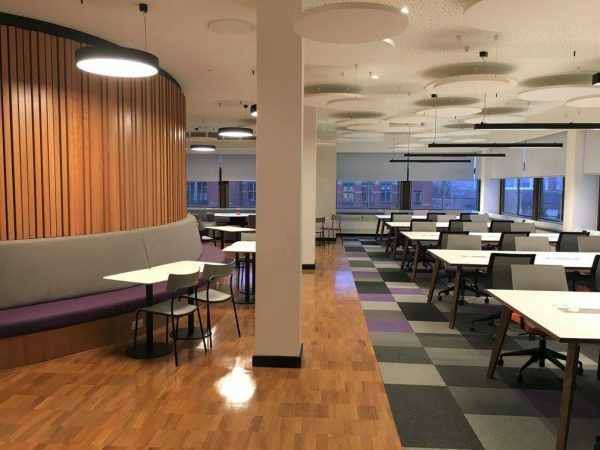 Refurbished areas in University Centre are now available, with a large variety of seating and tables. The refurbishment projects in the Avon Room and the space formerly known as the Coffee Lounge were mostly completed in September 2016, but the study areas have only just been officially reopened. The refurbished spaces will now be able to seat 190 students. There is a variety of seating and tables, ranging from large library-like desks to smaller and more intimate high back booths. Furthermore, the different study spaces are also well equipped with plug sockets - one for each seat. In addition to the tables, there are 30 PC stations. The Wi-Fi signal has also been optimised in both the study spaces and in the Avon Room. 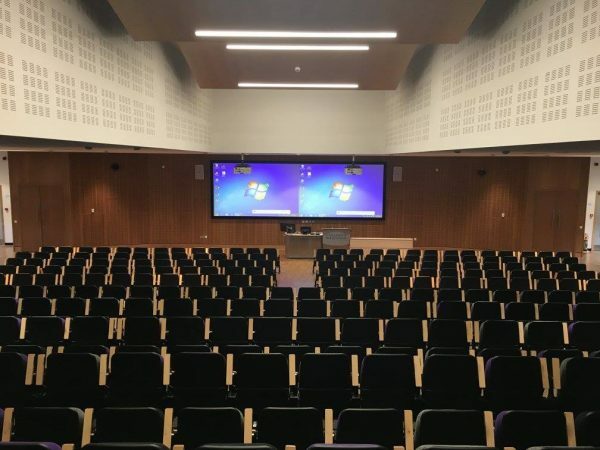 The Avon Room’s interior now hosts new seating with individual writing surfaces and twin lecture screens; in general, the brightness and modernity of the room have been greatly improved. The aim is ‘to enhance the quality and experience of learning’. The refurbishment project has improved air ventilation, flooring, and overall insulation in the building for a more energy-efficient and environmentally sustainable structure. Fire alarms have also been upgraded for increased safety. Although the rooms are now open to students, the project is still ongoing. Over the coming months, contractors aim to finalise signage and put finishing touches to the lighting and toilet facilities across the floors.